NevaeH Gallery Boutique in Wausau in the middle of a HUGE Spring SALE Event! 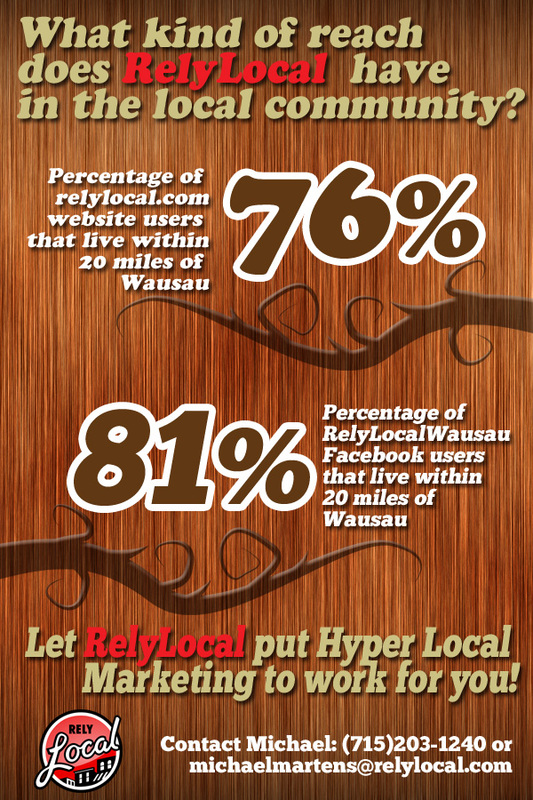 Located in downtown Wausau in the Historic Washington Square Building. Don’t Miss out, be sure to stop in and pick up some of the goodies you have been eying up. 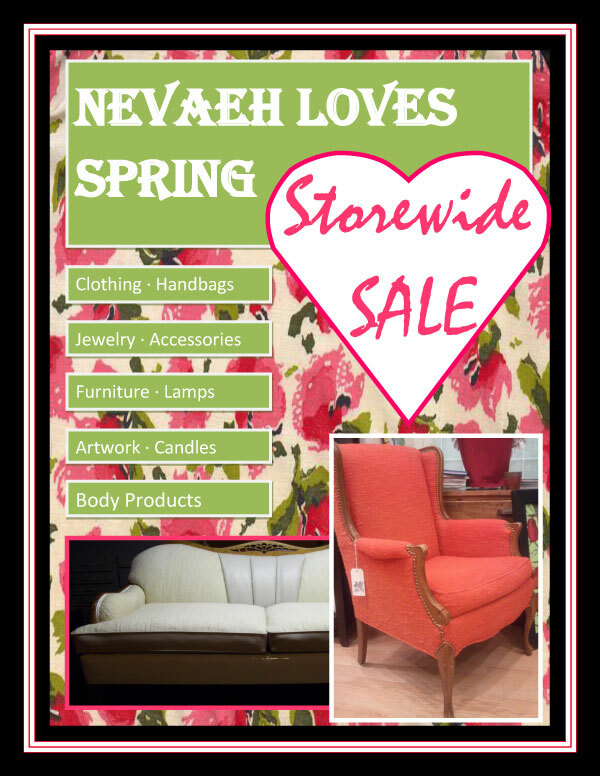 NevaeH has some really great sale prices and new items will continuously go on sale throughout spring. Don’t wait, head on down today …many are one-of-a-kind pieces and they will go fast! Specialty items such as furniture, art, clothing, and especially one of a kind artisan products are marked down permanently until gone. Yeah for Spring and warmer weather!